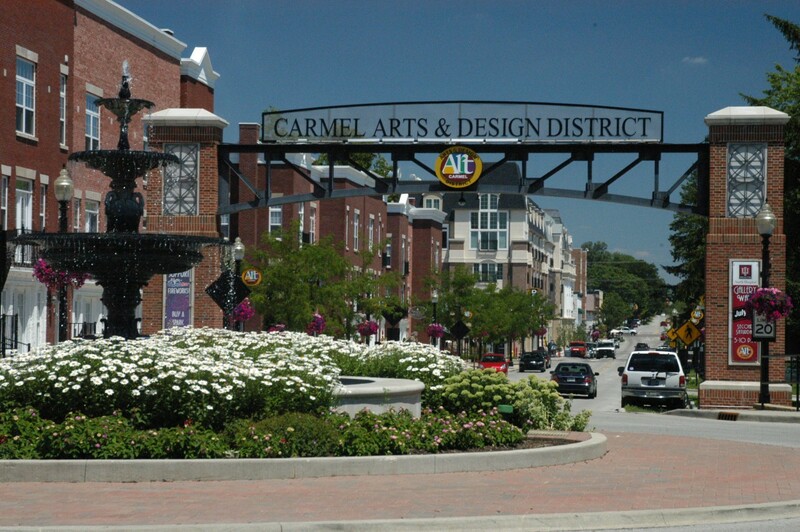 Members of the Newcomers Club of Carmel want to welcome anyone living in the Carmel and surrounding areas to participate in our club. This includes persons residing in Carmel, Westfield, Noblesville, Fishers and Indianapolis. Further information is listed on our website carmelnewcomers.com. Just click on the headings to learn more about our club.